ZOUTMAN, 30 years of experience in SALT. ZOUTMAN is an independent Belgian family firm, specialised in producing and processing (sea) salt. Thousands of tons of salt, ranging from retail packages of food grade salt to bulk ships of de-icing salt, are shipped from its branches in Roeselare and the sea port of Ghent all over the world on a daily basis. It is shipped directly from the producer to the user. Join us at the SIAL fair in Toronto (30/04 - 02/05) and discover our vast product range. 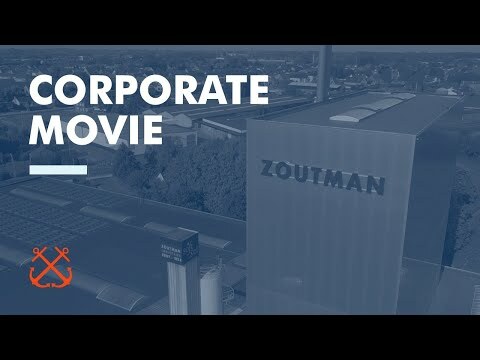 Watch our new corporate movie and learn in 2 minutes what ZOUTMAN stands for!